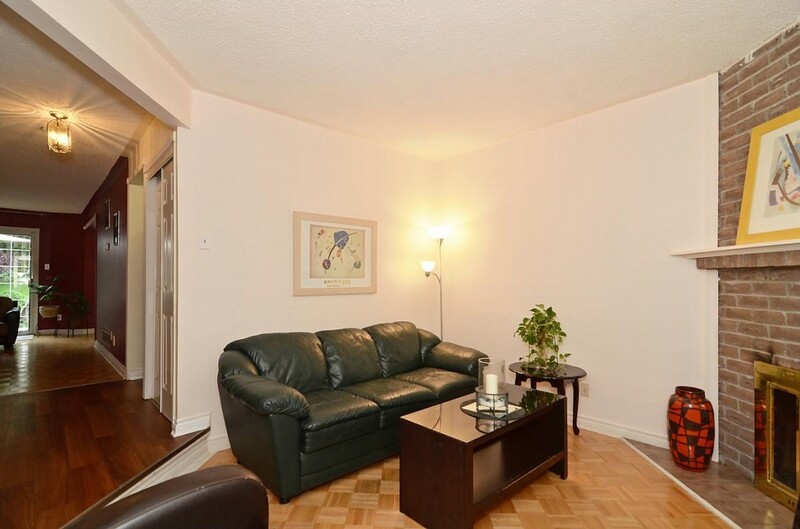 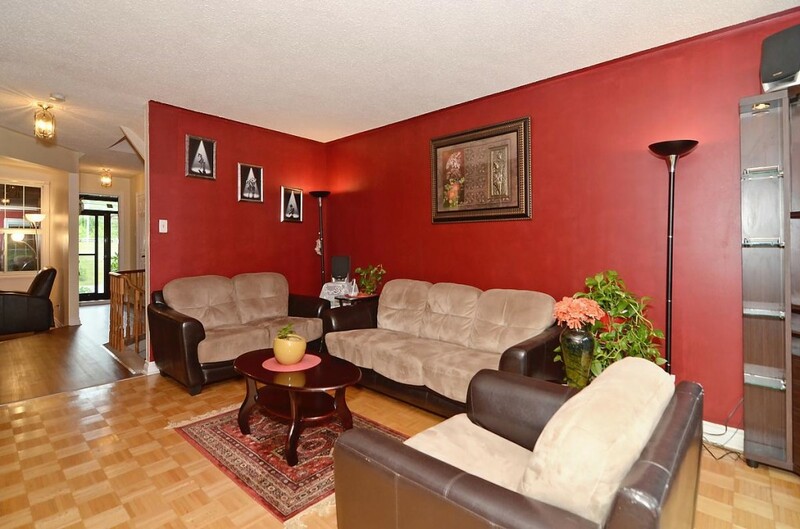 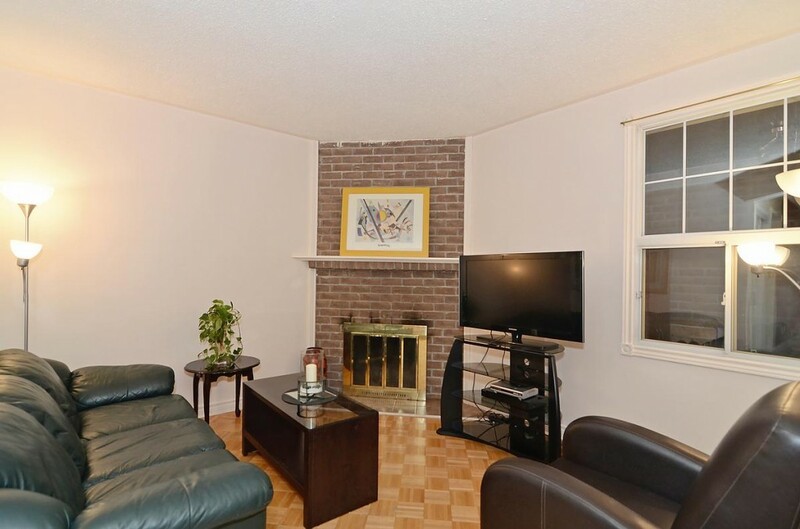 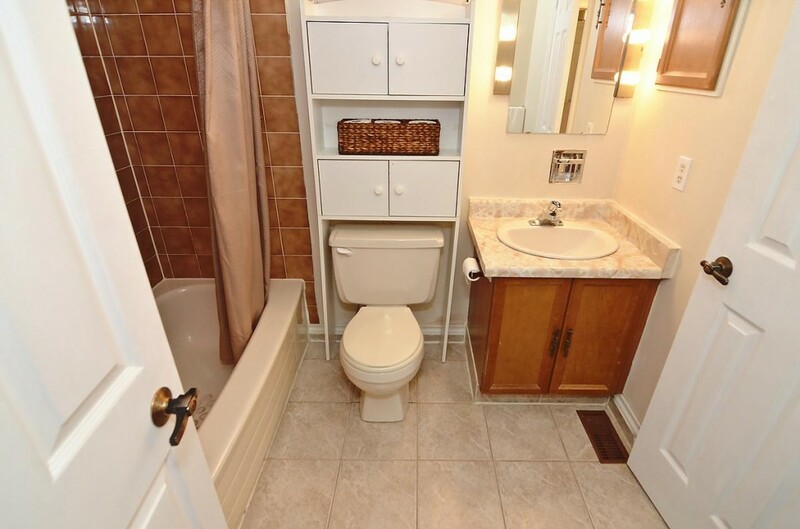 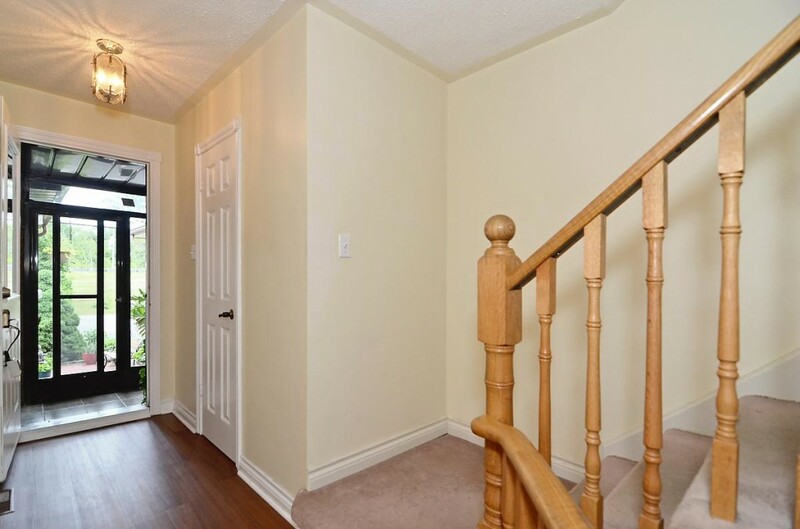 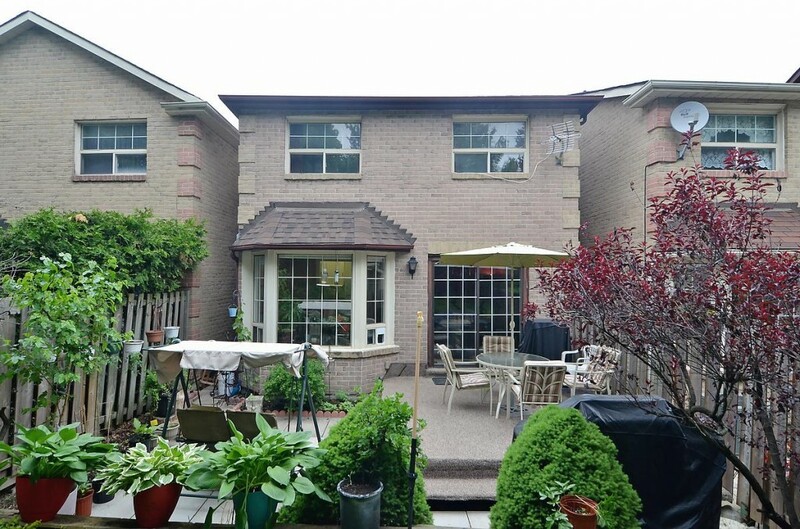 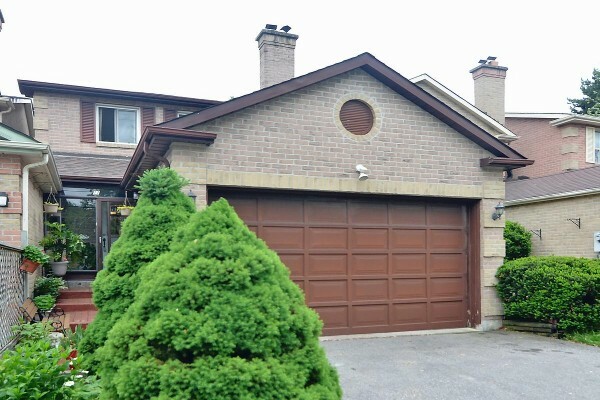 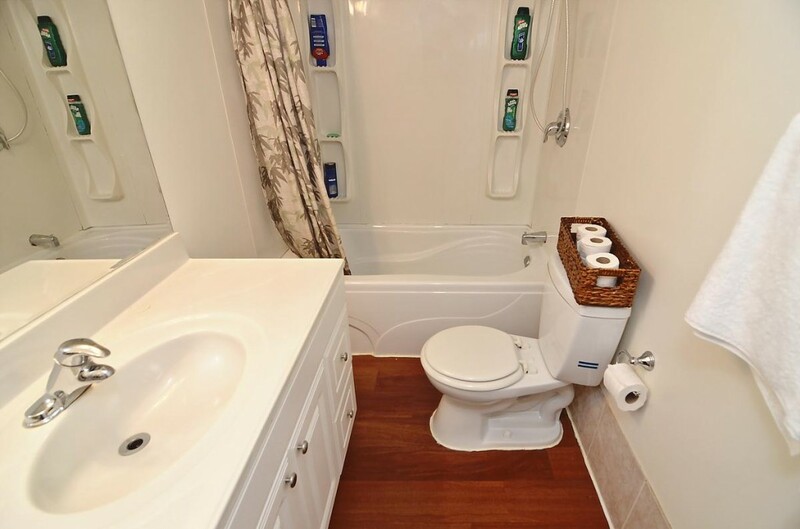 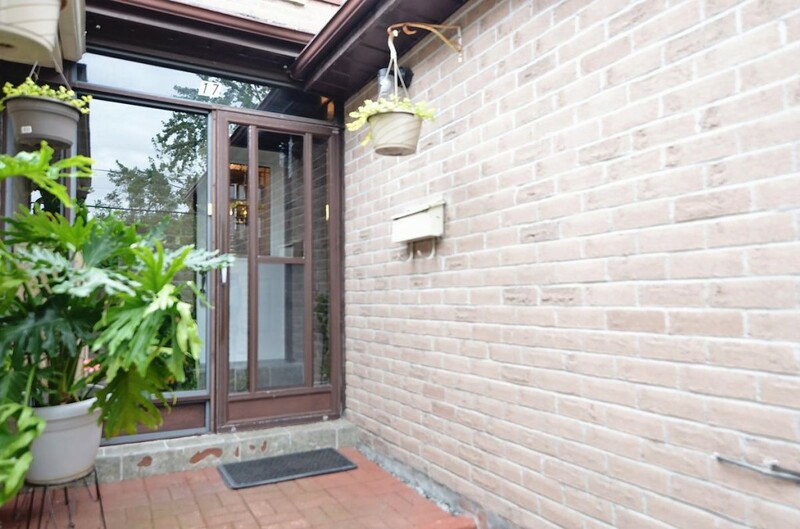 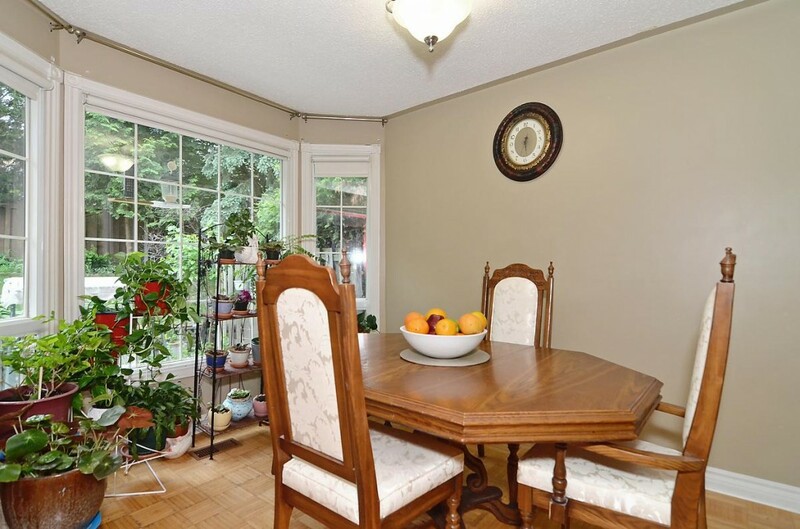 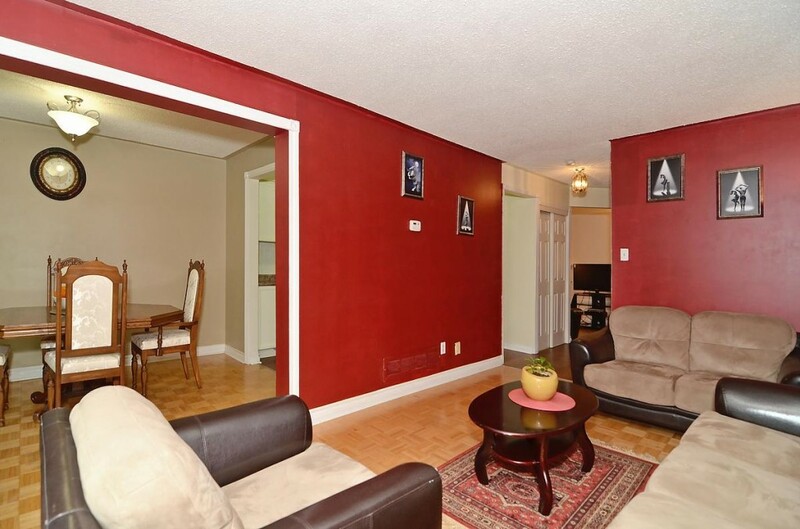 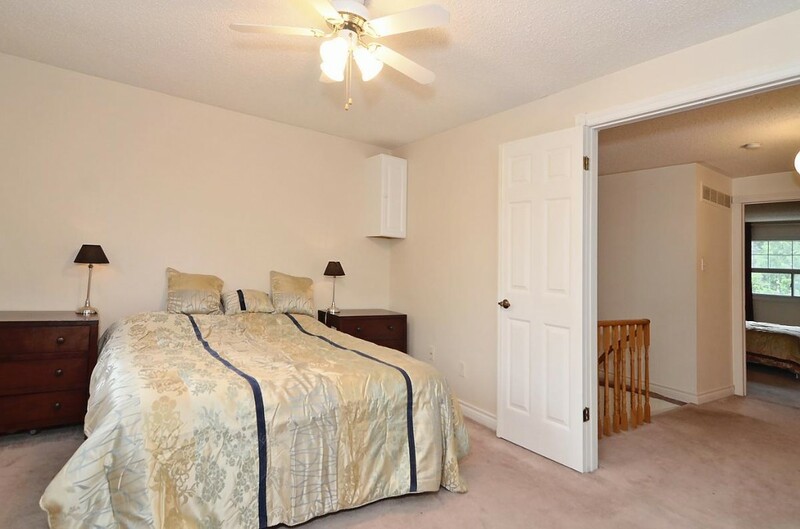 3 + 1 Bedroom Home Close To Main Street Markham, Transit, And The 407. 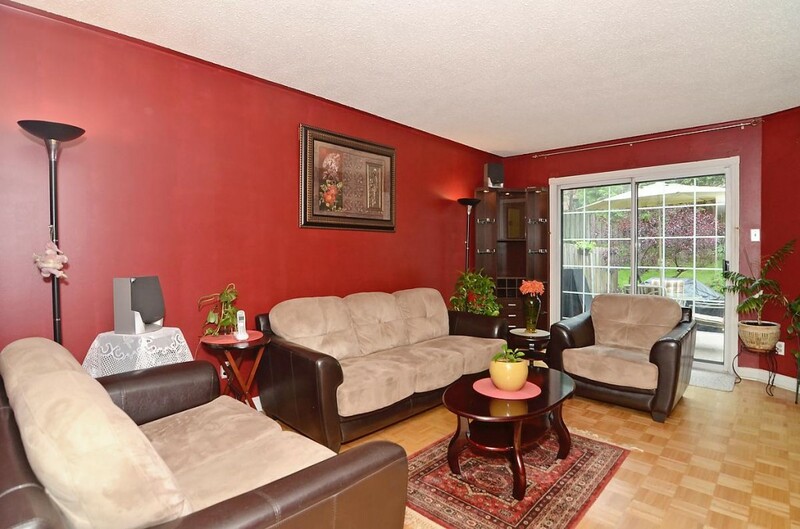 9′ Ceiling In Family Room. 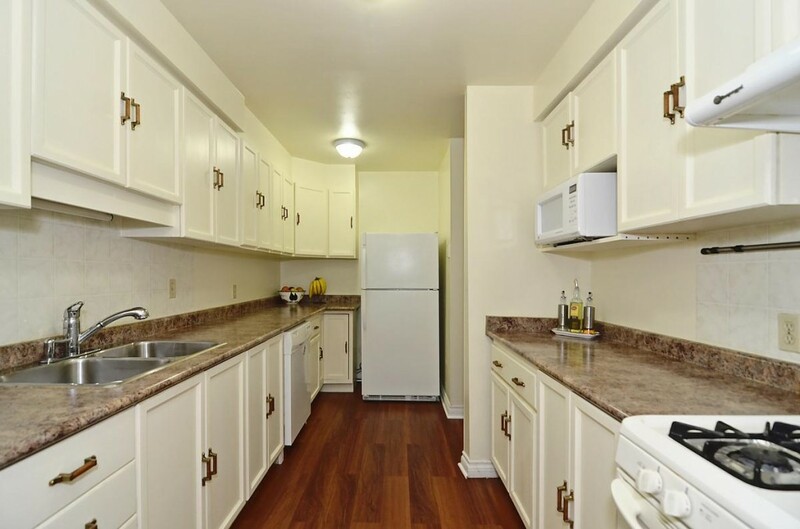 Ample Storage And Counterspace In Kitchen. 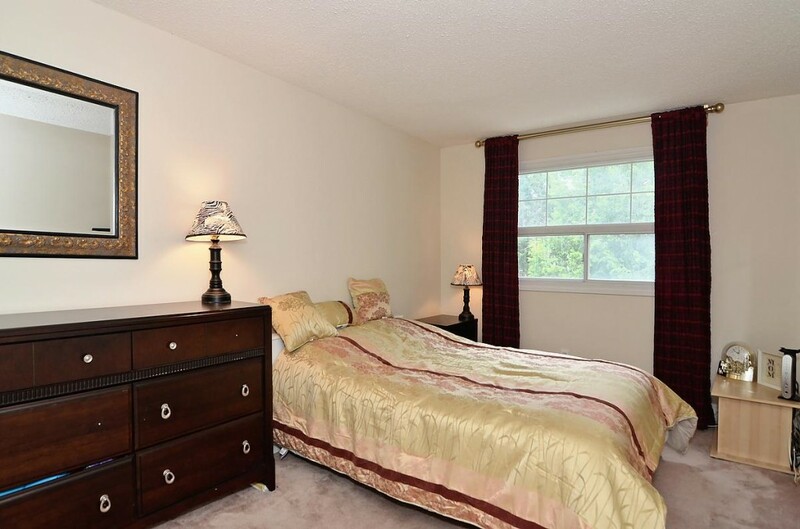 Large Bedrooms Upstairs. 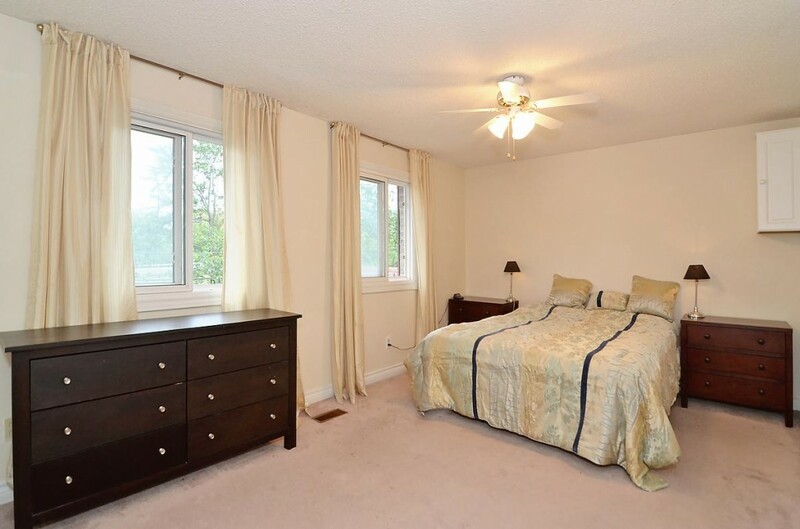 Basement Complete With Bedroom, Rec Room, And 4Pc Bathroom. 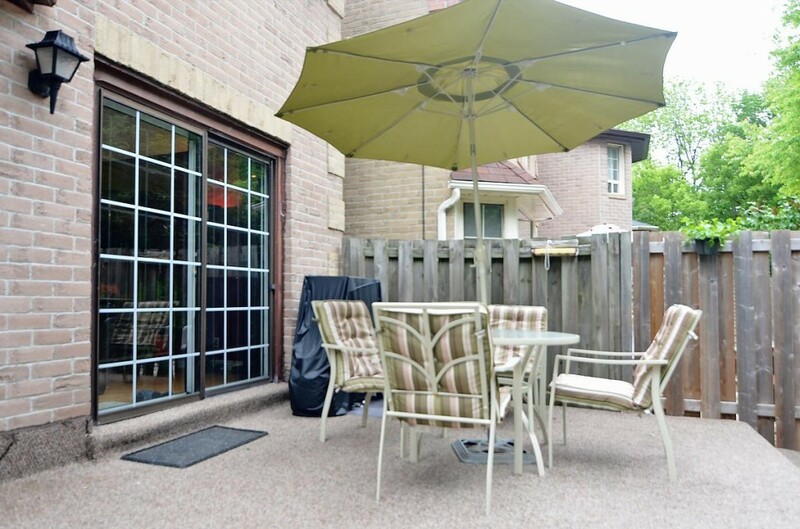 Lovely Backyard With Patio Area. New Roof Done (September 2012). 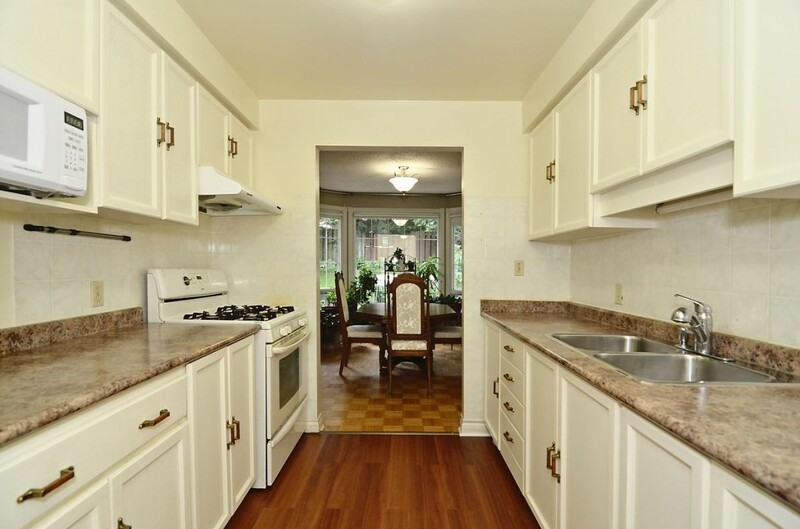 Gas Stove, Dishwasher, Washer And Dryer In Basement. 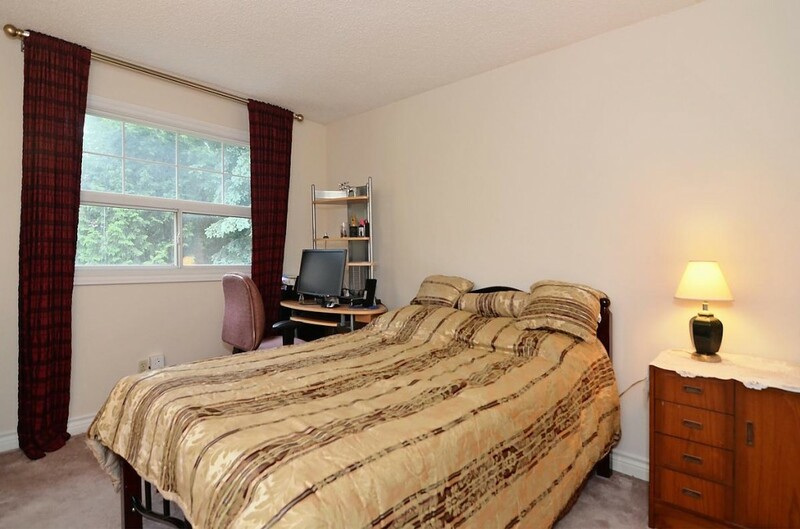 All Window Coverings And All Electrical Light Fixtures. 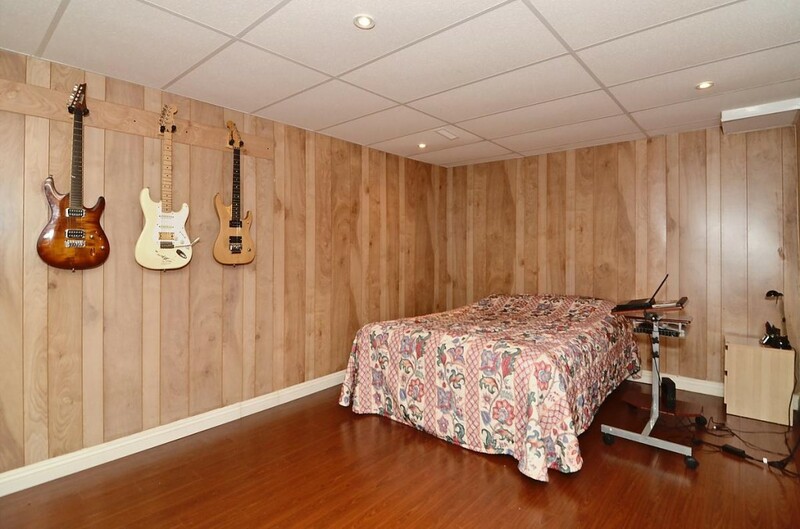 Storage Loft In Garage.